It would be a massive shock if it materialised, but reports claim Chelsea could be set to receive a shock £90million bid to bring Eden Hazard to Manchester United. The 26-year-old has been in fine form so far this season, scoring eight goals and providing seven assists in 23 appearances in all competitions to emerge as a key figure for the Blues. He has been crucial since his arrival from Lille in 2012, winning two Premier League titles as well as the Europa League in a glittering spell in west London. However, transfer speculation continues to link him with an exit, and now The Sun claim that Jose Mourinho wants a reunion with him at Old Trafford, with a deal worth £90m being touted as to what their offer might be. It comes as the wait for Hazard to sign a new contract with Chelsea continues, as per the report, as the Belgian international is said to have rejected a £300,000-a-week offer from the club which will be a real source of concern for them. Could Chelsea really lose Eden Hazard to Manchester United? To make matters even worse, it’s now claimed that Man Utd will join Real Madrid and Paris Saint-Germain in the pursuit of Hazard’s signature, with the European giants lining up to prise him away from Chelsea. Hazard to Manchester United – is it realistic? Whether he would swap the Blues for the red half of Manchester remains to be seen, while it’s also debatable as to how Mourinho would make space for him in the United squad. With Marcus Rashford, Anthony Martial, Jesse Lingard, Juan Mata and Henrikh Mkhitaryan all currently vying for the same spots in the line-up, Hazard will surely expect to move ahead of all of them in the pecking order if he did move. 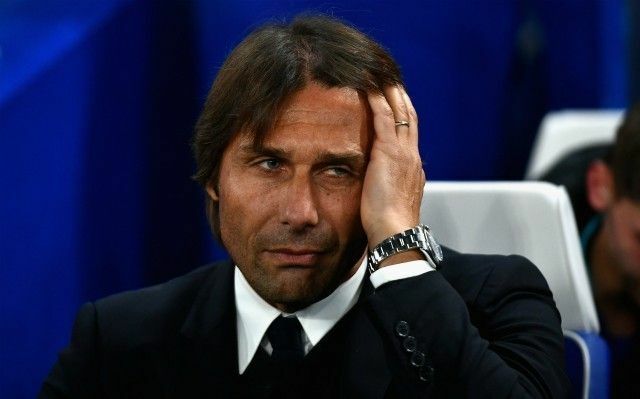 In turn, it could be a complicated transfer if it gathers pace, but for now, Chelsea will surely have no desire to let him leave, let alone to join a direct rival.